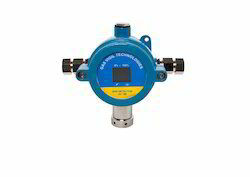 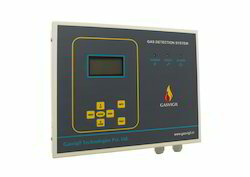 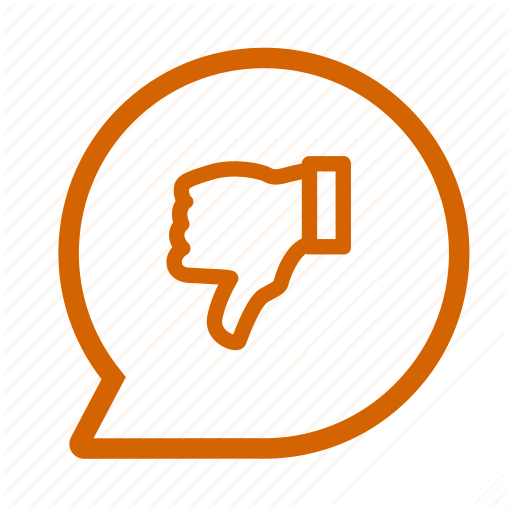 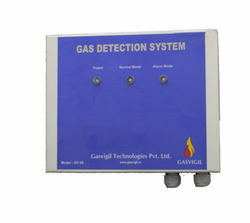 Our organization is offering specially designed Multi-Gas Detector. 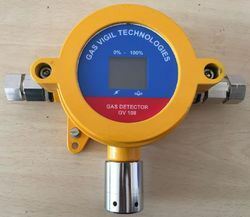 We manufacture Portable Gas Detector using premium quality components, which provides high performance. 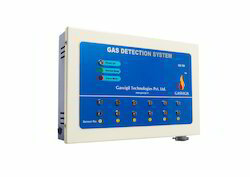 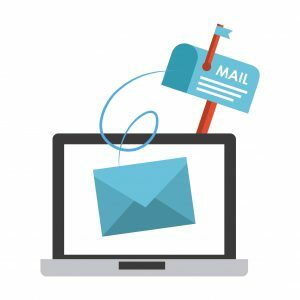 The system has a wide detection range, which includes methane, natural gases, coal gases, hexane, propane, benzene, ethylene, butane, and pentane. 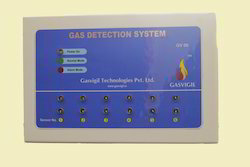 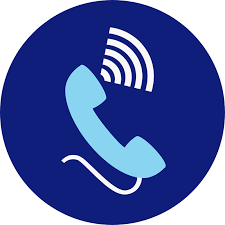 It can also detect gases like isopropyl alcohol, (methanol, ethanol, butane) ether, ketone (butane, proton), hydrogen, and toluene. 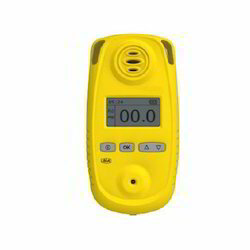 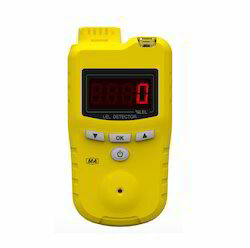 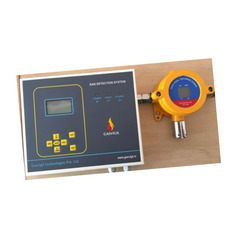 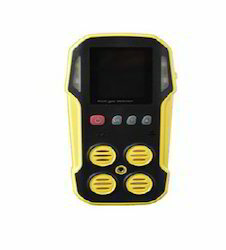 Our Portable Gas Detector is also useful in detecting other compounds like gasoline, industrial solvent, lacquer, refrigerant, sulfur dioxide, ammonia, sulphuretted hydrogen, and acetic acid.